dance umbrella, an arts education training programme under Confederation Centre of the Arts, is celebrating 30 years of providing high-quality dance and movement classes. 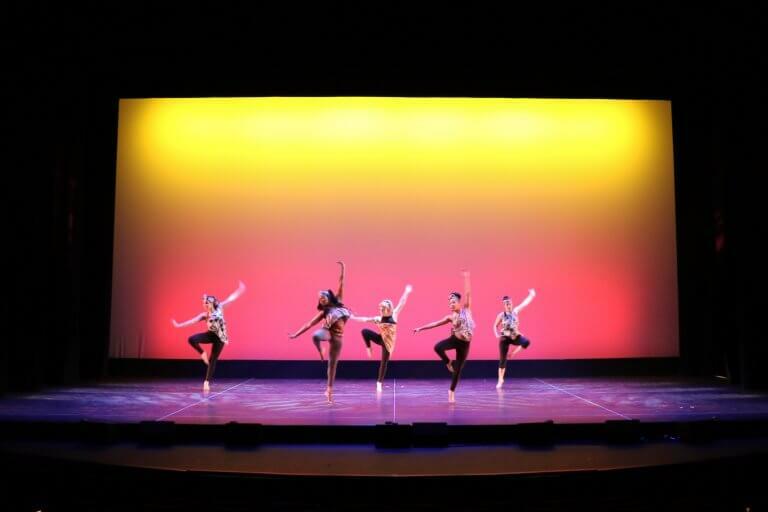 The school offers instruction in a wide range of dance styles for children, young people, and adults, such as creative movement, ballet, jazz, contemporary, afro-jazz, hip-hop, tap, and musical theatre. Registration for 2018-2019 classes are now open with classes starting on September 10, 2018. Founders Peggy Reddin and Julia Sauvé established dance umbrella in 1988 with the vision to make a more inclusive and collaborative dance community. For the past 30 years, dance umbrella has strived to highlight dance as an enriching art form that helps build self-confidence, create healthy bodies and minds, and develop creativity. Thousands of students have gone through its training programmes, many of whom have successful careers in the arts. Students under the programme have the opportunity to perform in works outside the context of school recitals and increased opportunity to work with other artists in the community. Notable collaborations have included the National Ballet School and the Prince Edward Island Symphony Orchestra. – Kara Callaghan, Music Therapist, former dance umbrella student.